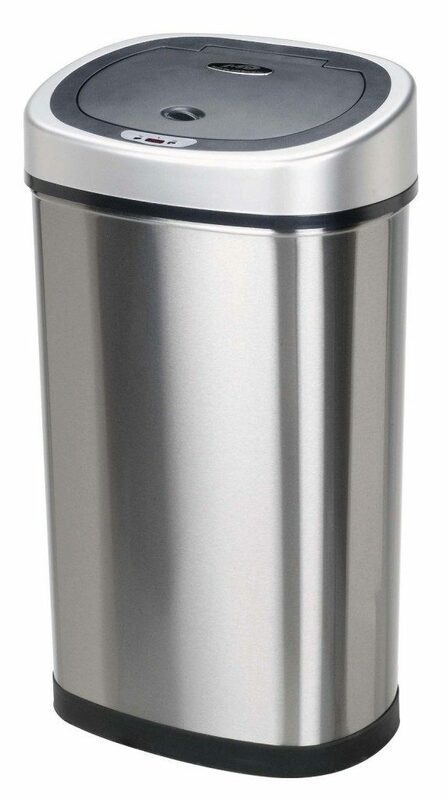 Head over to Amazon and get the Nine Stars Infrared Touchless Stainless Steel Trash Can, 13.2-Gallon for just $39.88 (reg. $82). And, shipping is FREE!